Three More to Go in the Drive for Five! It’s an exciting time for fall athletics at Storm King. Following two HVAL championship titles won by the boys and girls cross country teams on Wednesday, October 31, the Cougars only need three more league trophies to complete the Drive for Five. Now the ball is in the court and field of the boys and girls soccer teams and the girls volleyball team. 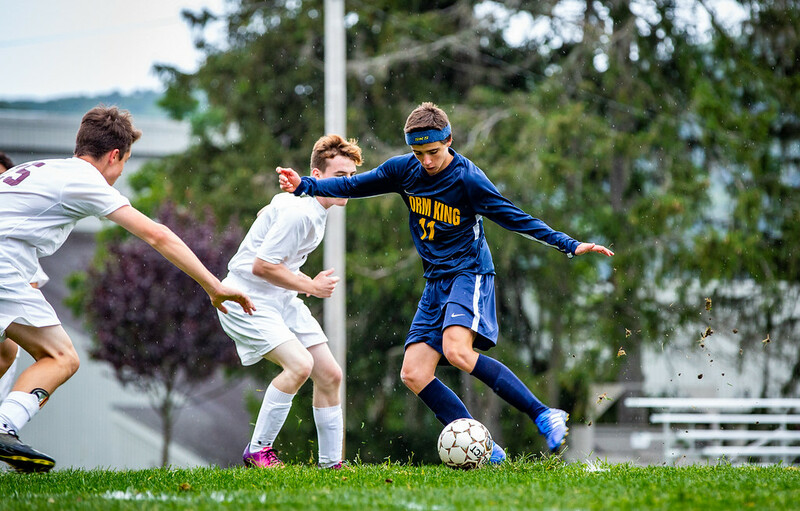 Continuing their 33-game league winning streak, the boys varsity soccer team has clinched the top seed in the HVAL Championship Tournament with their 6-1 victory over Poughkeepsie Day School on Wednesday, October 31. They will host the league semi-final match next Tuesday, November 6, against an opponent that has yet to be determined in the quarter-finals. With a win in the upcoming semi-final, Storm King will host the conference championship match on Friday, November 9. 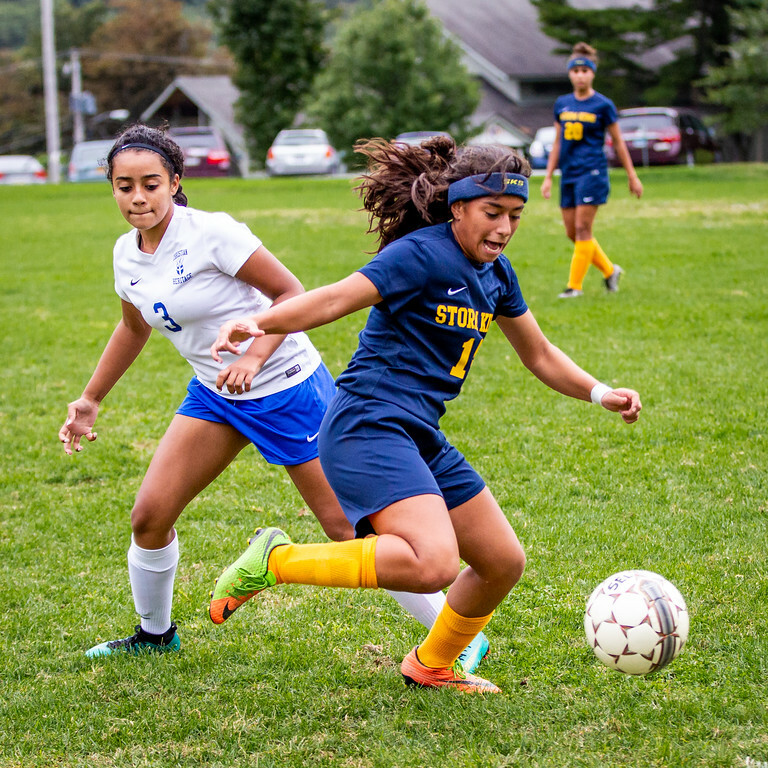 More from the soccer pitch; the girls varsity soccer team is gearing up to play their third consecutive HVAL championship. They have earned the top seed in the HVAL Championship Tournament, finishing their season with a 7-1 conference record. Storm King will host the semi-final match on Wednesday, November 7, facing an opponent to be determined in the quarter-finals. With a win in the semi-final, SKS will host the conference championship on Tuesday, November 13. 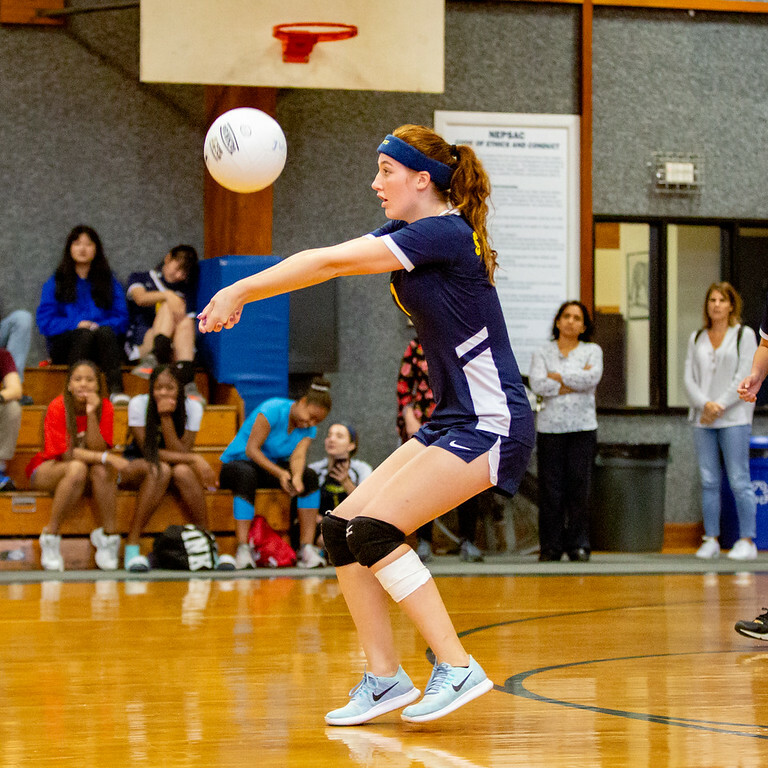 The girls varsity volleyball team also continues their championship momentum, playing their final regular season match of the year on Saturday, November 3, versus NYMA. 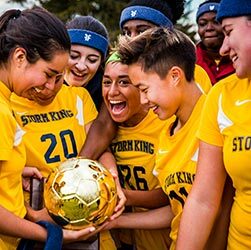 A win against their long-standing rivals will give Storm King the top seed for the HVAL Championship Tournament. SKS will host the semi-final match on Wednesday, November 7, against an opponent to be determined in the quarter-final. The Volleyball Championship finals will be determined and announced in the coming days. Join the school community in the excitement and stay tuned for updates regarding the playoffs during the week ahead. The Drive for Five is within our grasp! Go SKS! Go Cougars!! !